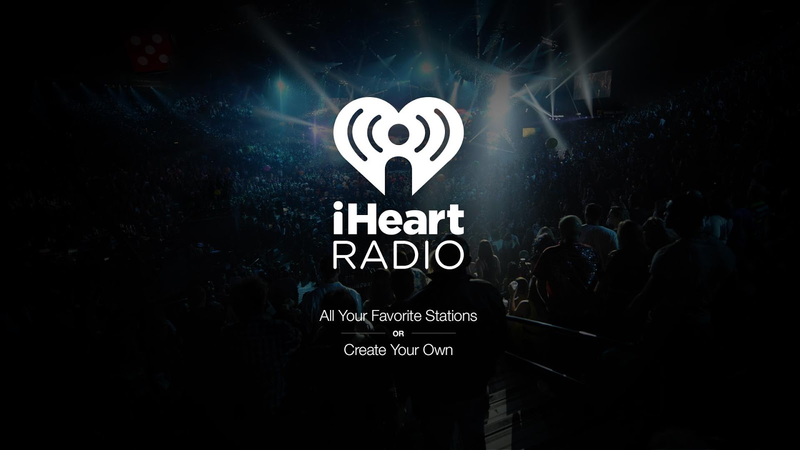 iHeartRadio allows users to access the world of music and radio in one simple free app. Previously operating an independent app, iHeartRadio New Zealand has now launched on the global iHeartRadio app, meaning Kiwi listeners will receive the latest updates as they are rolled out on the iHeartRadio flagship app in the United States. iHeartRadio offers listeners the opportunity to access hundreds of live radio stations like ZM, Radio Hauraki, Flava, The Hits, Coast, Mix, Newstalk ZB and Radio Sport from within New Zealand, as well as hundreds more from Australia and North America. Through iHeartRadio users can also create their own customised stations based on their favourite artist or song from a catalogue of 20 million songs. With custom stations, you’re always in control. Special features include ‘Perfect For’, which generates a music stream tailored to moods, activities and the time of day – like a broken heart, or heading to the gym on a Tuesday night. Going one step further to create the ultimate listening experience, the app includes My Favourites Radio — a listener's very own radio station. Now, all their favourite songs, artists and genres are mixed into a single station. Plus, the station gets smarter and more personalised as users listen, favourite and thumb up different stations, songs and artists. iHeartRadio New Zealand has extended its advertising offering to now allow advertisers to reach their customers on a granular level, using digital audience targeting. iHeartRadio New Zealand groups users’ first-party data based on gender, age, location and listening behaviour. Audio ads can then be created and placed specifically to talk directly to a chosen audience, based on an advertiser’s defined target. This is an advantage for advertisers wanting to target multiple markets at any given time, but just as effective for niche businesses who know exactly who they want to hear their adverts.